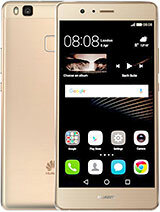 Hello, I am having issues with my Huawei ascend p7. Most of the apps downloaded don't work or keep hanging. My greatest disappointment is especially the True caller. It shows me the identity of the caller after the call is disconnected. How do I fix this?? Also would it work in Kenya +254? I have used almost all brands.. this time i decide to try P7... after using it one week of usage following points were observed. ..
Is all p7 is dual sim? Anonymous, 10 Jan 2016You can download the firmware B853 and everything will works fine.how can i do this? 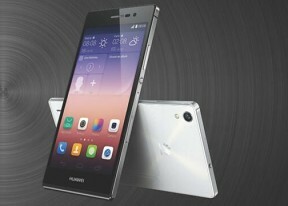 uxman, 04 Jan 2016hey there.. just wanted to ask, should i purchase huawei p7 or p8 lite ? 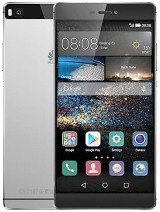 having knowing some... moreIn terms of the specs, Huawei P7 is better than P8 Lite. 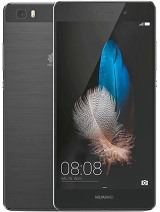 Then you may update the firmware of the Huawei P7 to B853 and everything works fine. M Akhtar, 26 Dec 2015Aoa all Im using p7 in lolipop but some feature not working properly, like motion control ... moreYou can download the firmware B853 and everything will works fine. 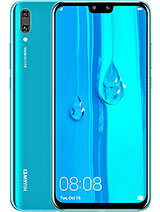 hey there.. just wanted to ask, should i purchase huawei p7 or p8 lite ? having knowing some upgrading issues of p7 to lollipop!! giorgos, 02 Jan 2016p7 or p8 lite? 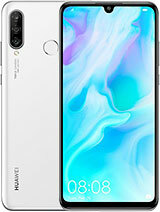 why you answered p7 lite ?... !Excuse me,p7! AnonD-483596, 02 Jan 2016P7 lite is better!! 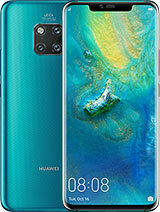 !p7 or p8 lite? 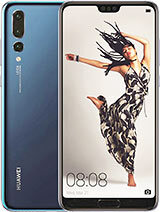 why you answered p7 lite ?...! giorgos, 02 Jan 2016should i buy the P7 with 200$ or P8 lite is better? 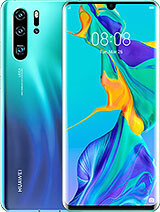 ?P7 lite is better!!! 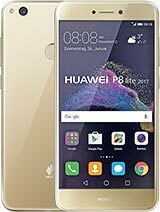 or P8 lite is better? ?